Corneal topography, also known as photokeratoscopy or videokeratography, is a non-invasive medical imaging technique for mapping the surface curvature of the cornea, the outer structure of the eye. Since the cornea is normally responsible for some 70% of the eye’s refractive power, its topography is of critical importance in determining the quality of vision. A visual field test measures the range of your peripheral or “side” vision to assess whether you have any blind spots (scotomas), peripheral vision loss or visual field abnormalities. It is a straightforward and painless test that does not involve eye drops but does involve the patient’s ability to understand and follow instructions. Tired of going through the classic line of questioning at the eye doctor: “Which lens is better? This one, or this one?” Never quite sure you chose the right one? What if we told you that you’ll never have to go through that endless interrogation again? 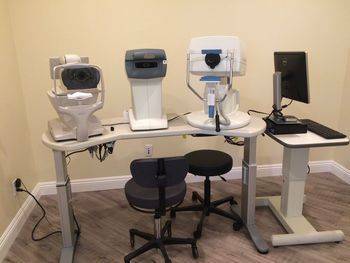 Welcome to the next generation eye exam, with auto-refractor technology! 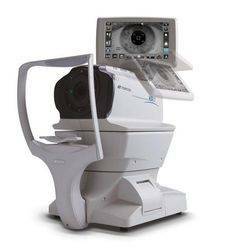 The auto-refractor is a digital refractor that works much the same way as the old fashioned phoropter. The big difference is that, instead of the doctor manually clicking through, asking you to decide for yourself which lens is best (which is especially hard when the lenses are very nearly the same! ), the auto-phoropter is controlled electronically and measurements are done digitally. This not only shortens the amount of time it takes to decide which lenses will provide you your best vision correction (super helpful when trying to get your little one to stop squirming and co-operate with the process! ), but also ultimately results in a more accurate eyeglasses or contact lens prescription. 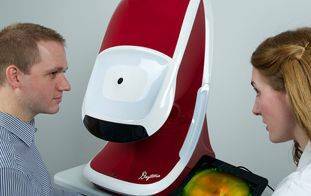 Quick, comfortable, accurate and convenient is the name of the game with the auto-refractor. We have it here, so why go anywhere else? 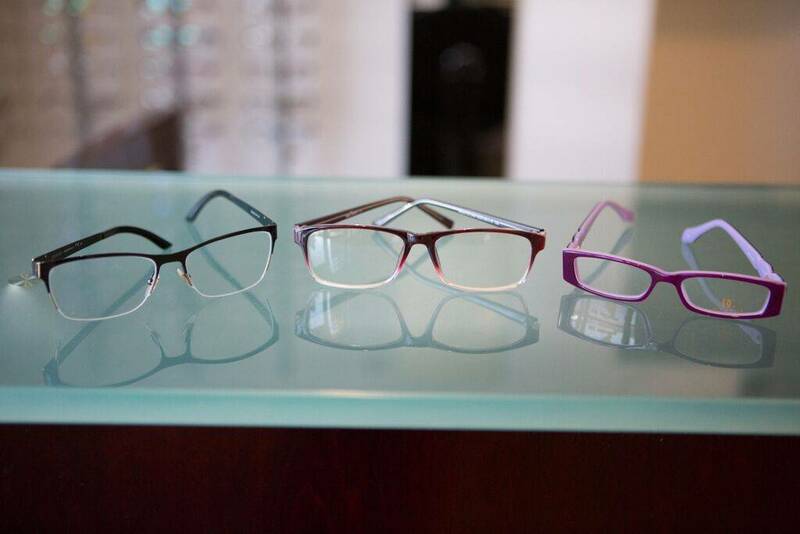 We Offer Comprehensive Eye Care To Patients From Irvine, Costa Mesa & Fountain Valley, CA! Emergency Contact: In case of emergency, please phone our office at the number listed above and follow the instructions.